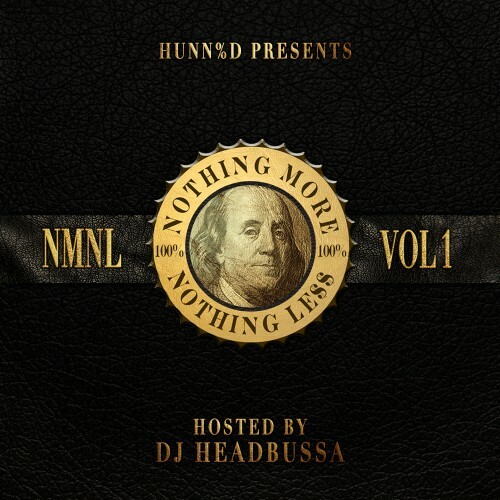 Follow @IndyTapes, @DJHeadBussa & @WeAreHunnid! Solid Project, from front to back. You guys killed this project! It was definitely more than I expected! Great job!